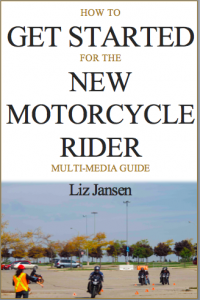 Whether you’re thinking about learning how to ride a motorcycle or a new rider feeling a bit overwhelmed by the new world you’ve entered, this New Motorcycle Rider Multi-media Guide will give you the tools, resources and insights to ride with confidence. Know what gear you need to get started. No matter how strongly your desire, beginning to ride as an adult takes a great deal of courage. You’ve had a lifetime to hear about what will happen to you, what others will think and a whole plethora of other reasons why you shouldn’t do it. Yet that voice inside that’s urging you to try it, won’t let up until you listen. 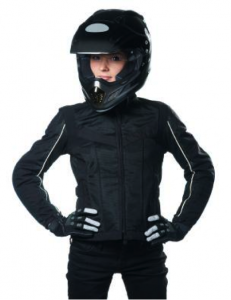 Sorting out what to look for in gear, how to select the motorcycle that’s right for you and deciphering the terminology can make it seem like you’ve entered a foreign country. One where it seems like everyone except you understands the language. Once you get into it, it’s surprisingly simple. It takes a bit of knowledge, patience and persistence. Aside from experiencing the joy of the ride, is the difference it will make in your life. You’ll immediately notice an increase in confidence, freedom and independence – all attributes you can take with you in all parts of your life. And you’ll join an incredible community of like-minded others who share your interest – and sense of adventure. 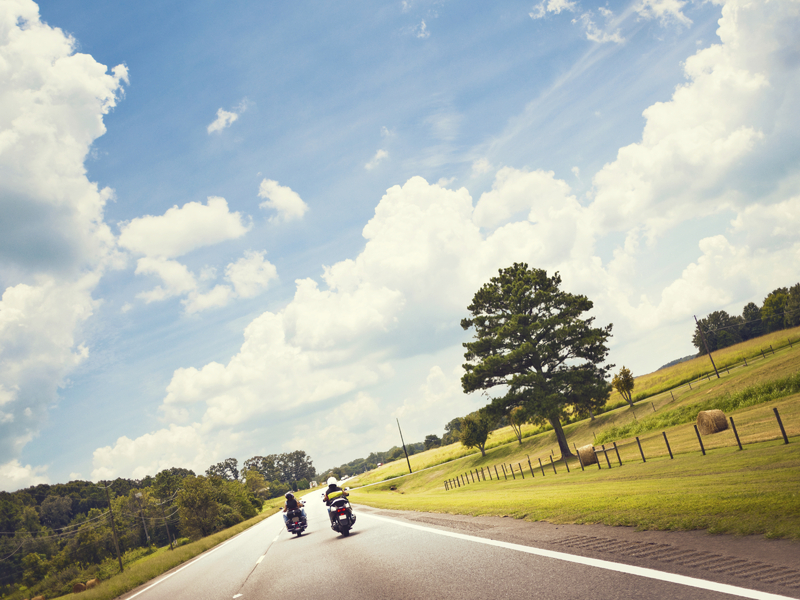 The secret is in preparing yourself physically and emotionally, having an idea of what to expect so you can make informed choices about motorcycles, training and gear — and planning. 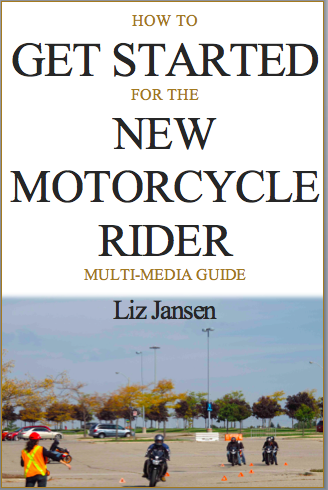 That’s why this New Motorcycle Rider Multi-media Guide is so useful. This life journey is your own and each experience will be unique. Your amazing adventure is just beginning! Ready for a life-changing experience that will boost your confidence, self-awareness and self-worth – all attributes you can use for success in any area of your life. “”Thanks Liz, very uplifting. Having faith in ourselves is something to remember. We can do more than we imagine!” Karen H.
Upon receiving your payment, you can view and download all of the material. It’s yours to keep and proceed through at your own pace. 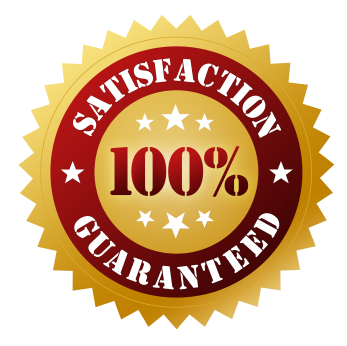 If for any reason you are not satisfied after completing the course, you will receive a full refund.